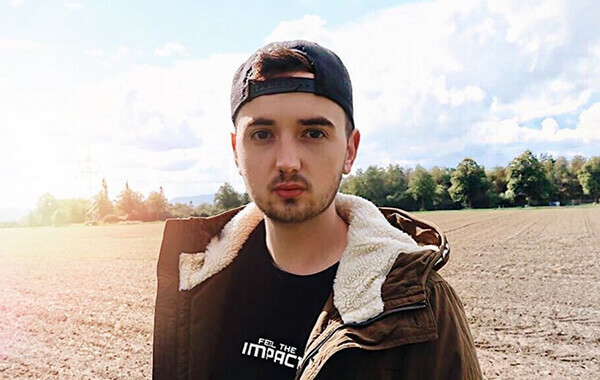 One of Germany’s most popular online personalities, Marcel Scorpion is well known not only for his gaming videos, but the glimpses he offers into his own personal life. 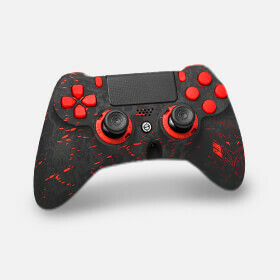 The Marcel Scorpion is available for the SCUF IMPACT and the SCUF Infinity1. 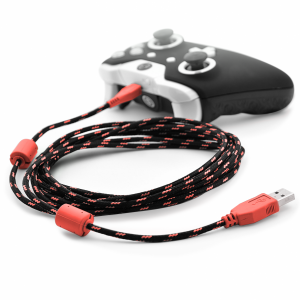 Equipped with the patented technology that keeps SCUF in the hands of over 90% of all pro gamers, the Marcel Scorpion is an excellent choice for Playstation 4, Xbox One, or PC. 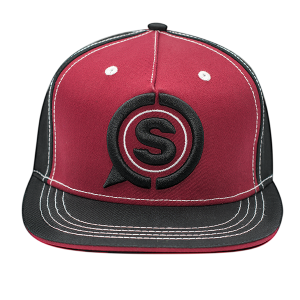 Colored in intimidating shades of black and crimson, this new design features the unmistakable logo of Marcel. 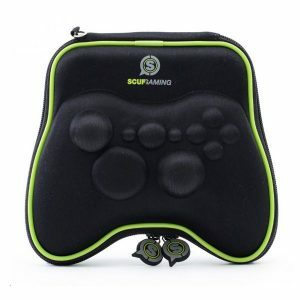 "I've been using SCUF since July 2013 and I totally loved it from the first second. It improved my game to a higher level. 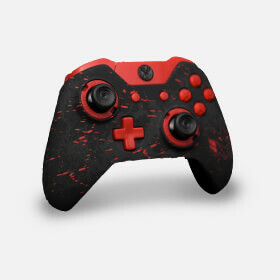 Many of my fans and me had the dream of a Scorpion branded controller from SCUF, AND HERE WE GO!"